This entry was posted by Anne Reith on October 18, 2011 . Deceased loved ones who have crossed to the Light can and do visit us in our dreams. These types of dreams are often referred to as “visitation dreams,” and they can provide us with great comfort. Why do deceased loved ones come to us in our dreams? It is actually easier for spiritual entities of all kinds (e.g., deceased loved ones, guides, angels) to communicate with us while we are sleeping. Why? Because when sleeping, we are in that “in between place” between our Earthly reality and “the other side of the veil” (the spiritual world). During this time, our rational mind and our ego are not engaged. Things can happen in our dream world that we would normally stop or discount while awake. For example, when someone who has died comes to visit us in our dreams, we aren’t as likely to have the “rational thought” that this person is actually dead and shouldn’t be in our dream. When they appear, we accept that person’s presence without argument. Is every dream a visitation dream? Think of your dream as a play or a movie. Your subconscious mind is the director that must select who will play the different roles. For example, that role might need someone who is a businessman, so your beloved Grandfather Lou is selected because he was a successful businessman. Or perhaps the role requires a loving mother figure; then perhaps your Mother Betty is chosen because she was a very loving presence in your life when you were a child. Based on all the people you have known during your lifetime (even those you may not consciously remember and possibly even people from past lives), the director selects the best actor for that part. Sometimes the actor who is selected is alive; sometimes the actor has passed. But the actor is simply “the best person for the job” because he or she fits the requirements you need for that dream. Characteristic #1: The most important characteristic of a true visitation dream is that it feels “real.” It will also be very vivid. Characteristic #2: If you have to ask whether the visitation dream was really a visitation dream, then it probably was NOT a visitation dream. They are so real and vivid that you won’t have to ask this question. When you do have a visitation dream, you may wonder if it was truly real; but in your heart or gut, you will “know” it was real. Characteristic #3: Because they are so real and so vivid, you will remember visitation dreams very clearly for days, months, years . . . probably for your entire lifetime! Characteristic #4: The person (or animal) will almost always appear in the dream to be completely healthy and behaving in a loving manner. They will rarely appear sick or injured. They will never be angry, disappointed, depressed, or punishing. They will be “whole, complete, and perfect” because they are now reconnected with God/Source energy. Characteristic #6: When they do communicate (either verbally or non-verbally), it isn’t because they want to engage in idle “chit-chat.” It isn’t easy for deceased loves ones to enter a dream. They come with a purpose, and they will convey the message and then be gone. Characteristic #7: Most often, their messages fall into the category of “reassurance.” They come to let you know that they are fine and that they want you to be happy. Occasionally, they will come with a warning; however, when giving a warning, they will give you loving support and you will feel reassured by their presence. 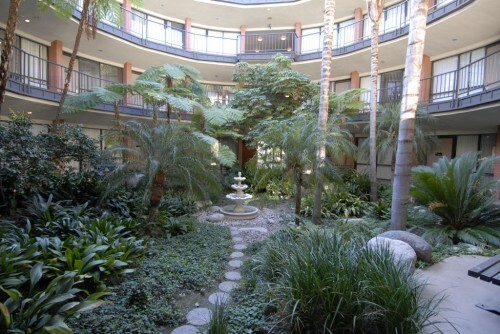 Characteristic #8: After a visitation dream, when you wake up, you will often be filled with a sense of peace and love. NOTE: One of the best ways to learn how to connect with your deceased loved ones is through guided meditation. 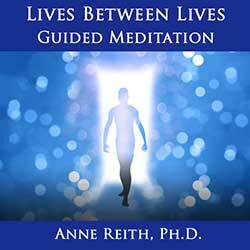 Dr. Anne Reith’s Guided Meditation audio downloads are specifically designed to help you connect with those on the other side. For those wanting to develop their ability to connect with deceased loved ones in particular, Dr. Anne recommends starting with her Psychic Development: Guided Meditation audio download. I had a visitation dream from my mother about 20 years ago, and I can still recall it vividly to this day. My mother passed when I was only 17 years old, and at the time of this writing, I’m 52. This visitation dream occurred during a time when I was undergoing a great deal of stress and was worried about what was going to happen. The dream was set in the house where we last lived together, although it didn’t look exactly the same (e.g., the ceiling/roof was transparent). In the dream, there was a tree located behind the house that, in real life, didn’t exist. There was a huge storm raging outside the house, and the wind was uprooting this very large tree, which was about to crash through the roof and onto the place where I was standing. The tree was so large that I knew there was no way I could move out of the way in time. At that point in the dream, my mother appeared a short distance in front of me. We were facing each other. She suddenly held her hands above her head in an open Y shape. I watched in fear as the tree came crashing through the roof toward us both. But before it hit us, the tree split in two pieces and fell on either side of us. From the moment she appeared in the dream, she was staring into my eyes. She didn’t say a word, but she very clearly communicated to me that all would be well in my waking world, and she was going to do what she could to protect me during this stressful time in my life. Another visitation dream happened in July of this year, a week after I had to put my 16.5 year old cat, Yoda, to sleep. In the dream, I woke up to find my hand on a cat’s back. I felt the soft fur and assumed it was our other cat, Magic. But when I looked down, it was Yoda. Even though I was dreaming, I realized that she was dead. I looked at her quizzically and asked silently how this could be. She looked up at me with great love and then I realized that she didn’t look like she looked when I last saw her. Her coat was soft and glossy. She was a normal weight. But most important were her eyes (notice how my mother’s eyes were also important in the last dream). Yoda had been a feral cat. She was terrified of everyone and everything. Even with me (the one person she allowed to be close to her), Yoda’s eyes had always been filled with apprehension and tension. 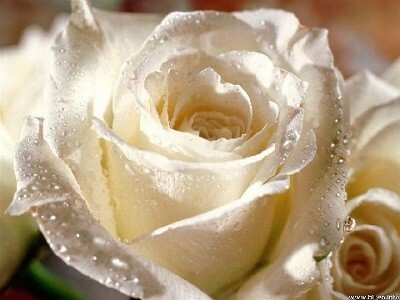 In the dream, her eyes showed only love and peacefulness. Her body was relaxed and calm. Her eyes and body language communicated to me that she was fine now. This dream felt so real that when I eventually woke up, I was sure that if I looked down beside me, Yoda would be there. From that point on, I have felt totally at peace about her passing. Can you ask for a visitation dream? Yes, you certainly can! Before going to sleep, spend time thinking about the deceased loved one and ask him or her to come visit you in your dream state. 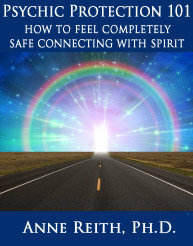 You may also want to ask your guides or other spiritual helpers to assist this person to come to you clearly. However, please don’t become discouraged if the person doesn’t come to you. They want to, but there are many reasons why a deceased loved one may not show up when requested. For example, the soul may be relatively new at entering dreams and may not know how to do it. Or your guides know that you want to know something that your deceased loved one can’t tell you because you need to find the answer for yourself. But there’s no harm in asking for him or her to come visit with you! And when visitation dreams do occur, be sure to thank your deceased loved one for coming and send them love and gratitude for taking the time to visit with you. 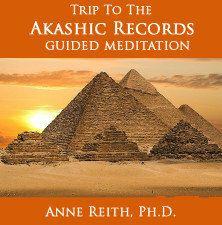 As mentioned above, Dr. Anne’s Guided Meditation audio downloads are specifically designed to help you connect with the other side. 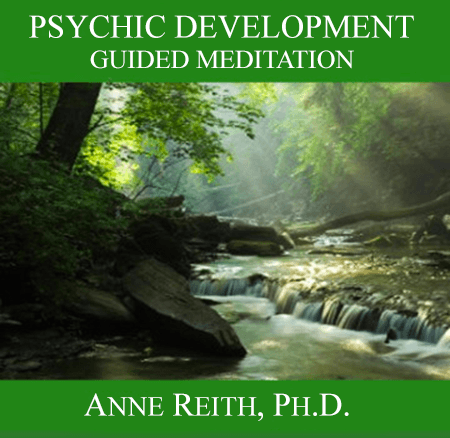 For those wanting to develop their ability to connect with their deceased loved ones, she recommends starting with her Psychic Development: Guided Meditation audio download. 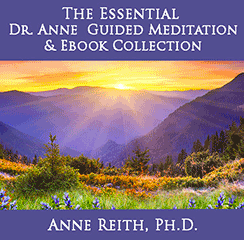 Also, be sure to browse through Dr. Anne’s various ebooks and audio downloads that are available in her online metaphysical store. All of her products are intended to help you develop a meaningful connection with Spirit, yourself, and others (whether they are here on the Earth plane or on the other side). Every item is an instant download, so you can get started today! 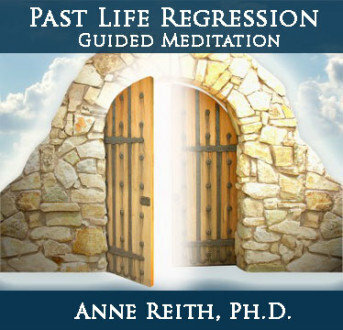 If you are in the Southern California area, you can learn more about how to connect with your deceased loved ones through Dr. Anne Reith’s ongoing mediumship classes. 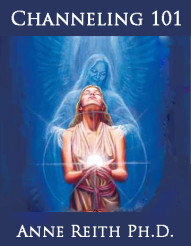 Please see Anne’s online calendar for her next Mediumship class in the Southern California area. Which deceased loved ones come through during mediumship sessions?